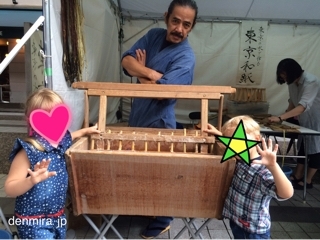 Posted on 2016年10月11日 by denmira staff. 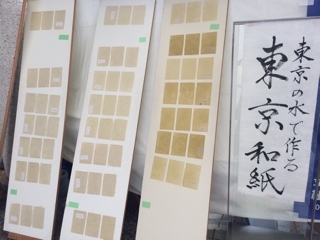 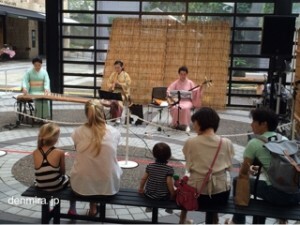 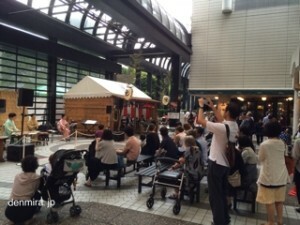 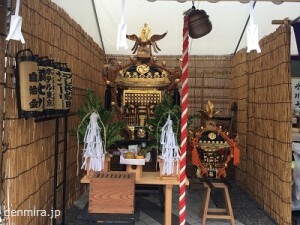 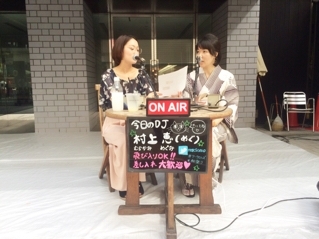 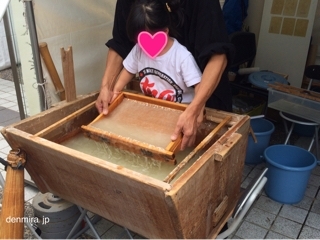 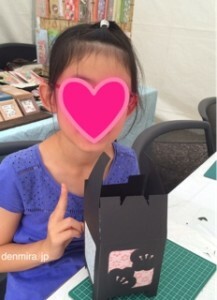 This entry was posted in Blog, Report, Workshop and tagged でんみらブログ, アークヒルズ秋祭り, ワークショップ, 伝統工芸, 伝統文化, 和楽器, 手漉き和紙, 日本の文化, 行灯づくり. Bookmark the permalink. 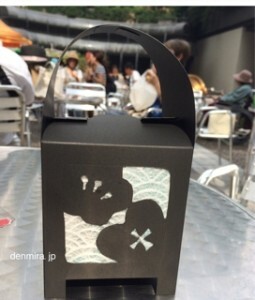 Copyright © 2014 DENMIRA,Ltd. All rights reserved.